This month’s newsletter is all about education, education technology, and open education resources–how do we make the benefits of a high quality education broadly accessible to all? Education seems to be at the core of all of our programs at the AI for Good Foundation, and it is certainly difficult to see how we might solve the major challenges of the century without extending the benefits of basic literacy to everyone, empowering people to build the right processes and institutions to help themselves. At the same time, technology brings enormous potential to make education resources open, accessible, on-demand, and highly personalized. From pioneering organizations like Khan Academy for grade school to Knowledge4All and Video Lectures for open access to education resources at all levels, the potential and opportunity to make a difference have never been more obvious. How should Artificial Intelligence play a role? The best teachers are able to tailor the learning process to the specific needs and aims of each student–motivating, challenging, guiding. Teachers are acutely aware of their social, cultural, and political contexts, making them best able to translate broad societal goals into action plans for the classroom, and holistic learning experiences. Today, there are already phenomenal learning materials for many subjects, but these tend to be self-serve, one size fits all, tailored to a specific socio-cultural context. For instance the vast majority of online courses and materials are in English for the US market. How do we scale the best teaching environments to make them accessible to anyone, anywhere, anytime? Is there an opportunity for Artificial Intelligence here? In an(unsuccessful) proposal to the 100&Change Program of the MacArthur Foundation in 2017, we submitted a plan to use Artificial Intelligence and the world’s best teachers to build completely open, universal, personalized, immersive, culturally-aware learning environments, and to provide the technology infrastructure necessary to deliver this vision everywhere. Technology is just one part of the solution–education is a social endeavour, which happens best in groups that interact to play, explore, and discover. Nothing can replace this interaction, which is why technology-only solutions have met with limited success in the past 20-30 years. As an early EdTech entrepreneur, I saw first hand the hurdles to adoption even in the most developed economies and communities. Our schools and teachers do not have the resources necessary to be innovative, take risks, and provide our next generation with the kind of education experiences that should already be universally attainable in 2018. 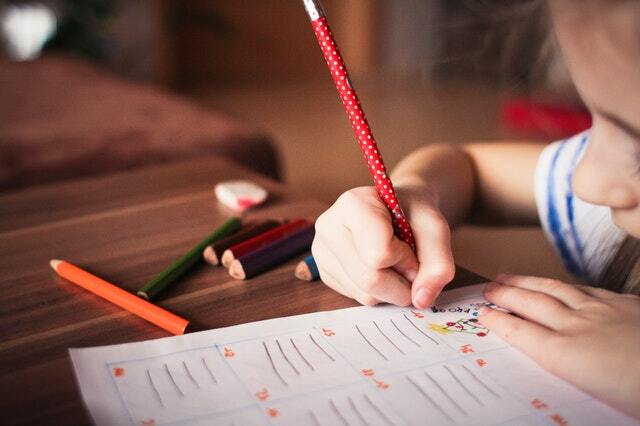 Schools need to be properly funded no matter which neighbourhoods they happen to be in, and every child should have access to the same level of care, attention, and resources, no matter their parents’ wealth. Few people could disagree with these statements, and yet we currently fall woefully short on all counts. Watch a lecture below from the VideoLectures.NET free repository! 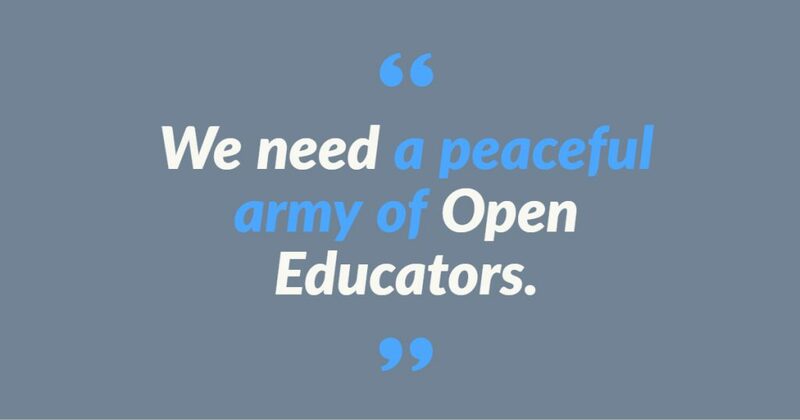 OER and Importance of Open Educators. Want more? Read the previous issue of The Pulse! Find out more about our AI4Good projects!